There is a picture in the 2nd ed Chaos Codex of Kharn standing atop a pile of bodies - and for some reason I can&#39;t find it on the net anywhere. Does anyone have it or know where I can find it? From what I saw the last one might actually be the one your looking for...It was in a thread on Eternity of War talking about second edition. 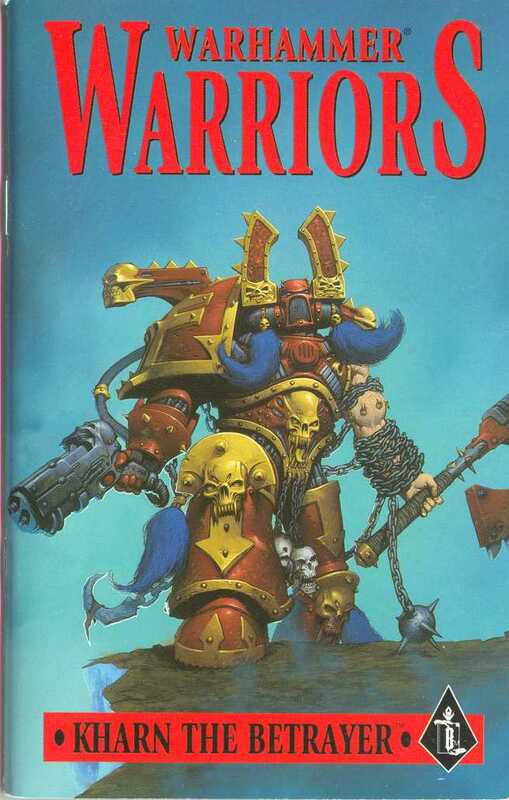 Saw it on the second page of a google image search for Kharn the Betrayer. Hope it helps! I love that first pic, one of my all-time faves. I came across both those first two on my search too. That last one is it! I did the same search and didn&#39;t see it...weird. Thanks, awesome. +1 karma for helping out. P.s. I think that first pic is "bloodsplitter" or someone similar.